Sal Perricone was formally disbarred Wednesday, Dec. 5, 2018. NEW ORLEANS (AP) - Louisiana’s Supreme Court has disbarred a former federal prosecutor whose anonymous online posts led to turmoil at the U.S. Attorney’s Office in New Orleans and upended a high-profile police abuse case. Sal Perricone was an assistant U.S. Attorney when his posts were exposed. He resigned in 2012, as did his boss, Jim Letten, who was not implicated in the postings. 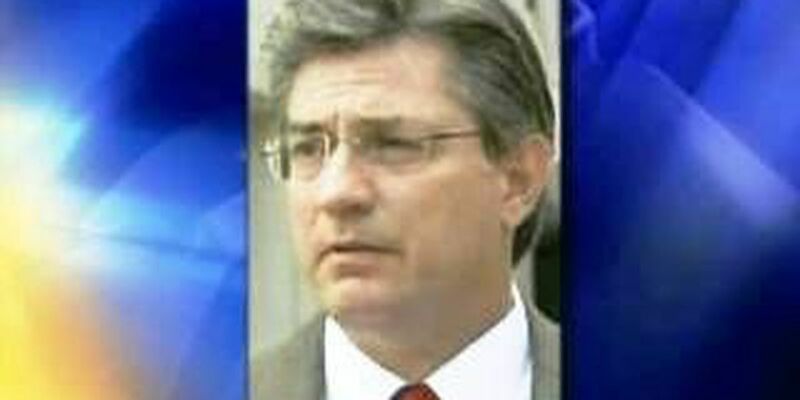 A judge cited Perricone's misconduct in overturning the convictions of five former police officers connected to deadly shootings at New Orleans' Danziger bridge in the chaotic days following Hurricane Katrina. The 67-year-old Perricone voluntarily resigned from the practice of law in federal courts. He had hoped to avoid state disbarment. But the Supreme Court said Wednesday that disbarment was "the only appropriate sanction."